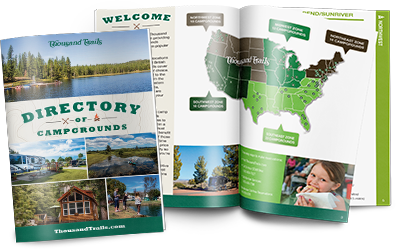 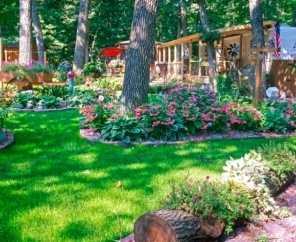 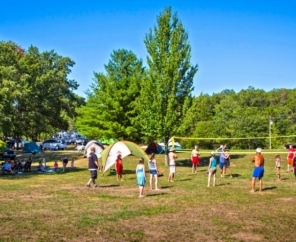 Discover an incredible camping retreat just minutes from the heart of the Wisconsin Dells! 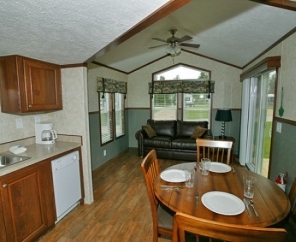 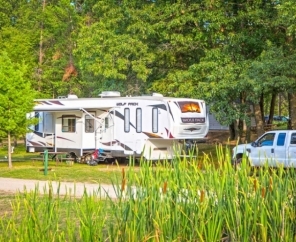 Arrowhead RV Resort is the ultimate camping retreat for the whole family. 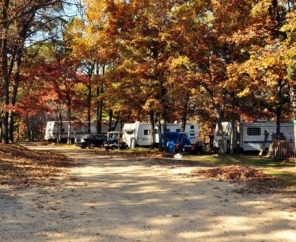 Located on 188 acres of beautifully wooded landscape, this Wisconsin Dells RV resort is the perfect home base for exploring everything the area has to offer. 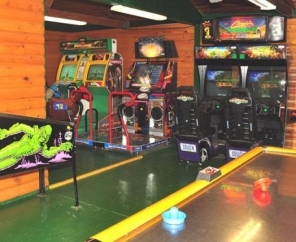 Famous water parks and restaurants are just minutes away. 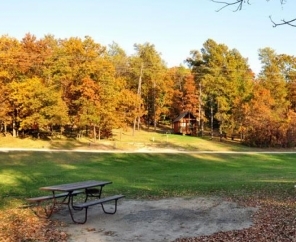 Hiking trails, golf courses, and shopping are even closer. 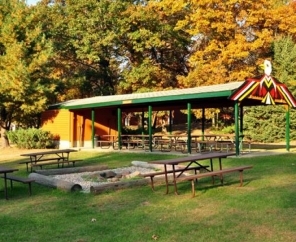 Arrowhead RV Resort features spacious RV and tents sites, each equipped with a picnic table and fire ring. 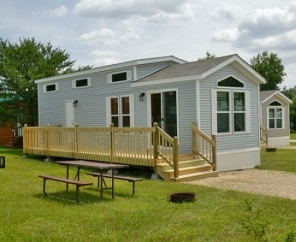 Looking for rental accommodations? 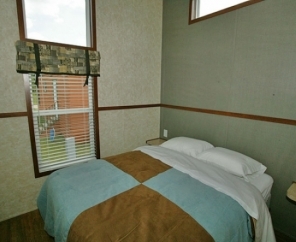 Our basic Camper Cabins sleep 6 people, our Loft Cabins sleep 4 people, and our Deluxe Cabins sleep 6 to 8 people. 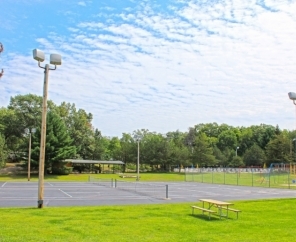 Two heated swimming pools, tennis courts and a basketball court create endless opportunity for recreation. 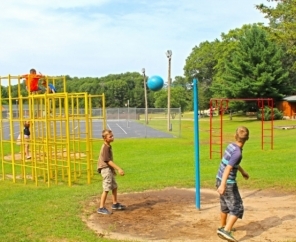 We also offer a sand volleyball court, mini golf, horseshoes and a playground for the kids.